John Cho. Debra Messing. Joseph Lee. Michelle La. 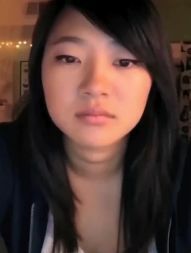 Megan Liu. Alex Jayne Go. Sara Sohn. Abduction. Police. Thriller. Recommended. Computers. Technology.